Client wanted to have a cool and calm area in house where they can sit, relax and watch their kids having fun in the pool. 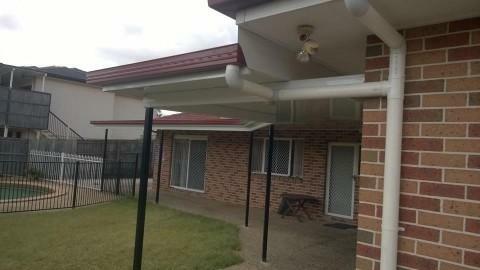 There was an old shade-cloth pergola which we replaced with a new Stratco Cooldek. 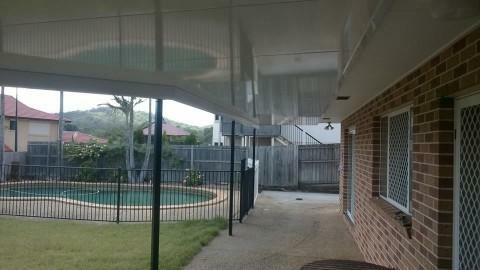 Perfect for Queensland’s summer season and keeping their house cool too.